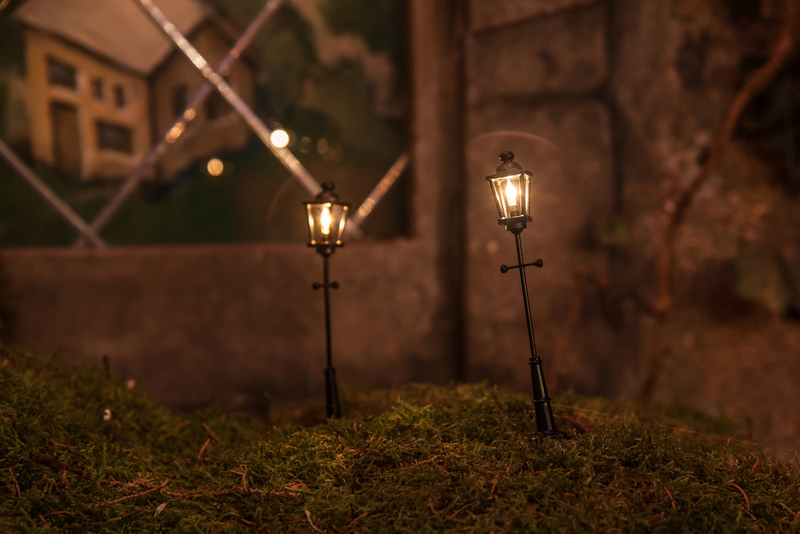 Created by Punchdrunk Enrichment for Magic Me’s Artist Residencies in association with Anchor Trust. The village of Greenhive Green are forming a committee. Each week they’ll gather in the village square, drink tea and take part in activities. All is quiet in Greenhive Green, until an unexpected discovery and a boarded-up flower shop cause a bit of a stir. 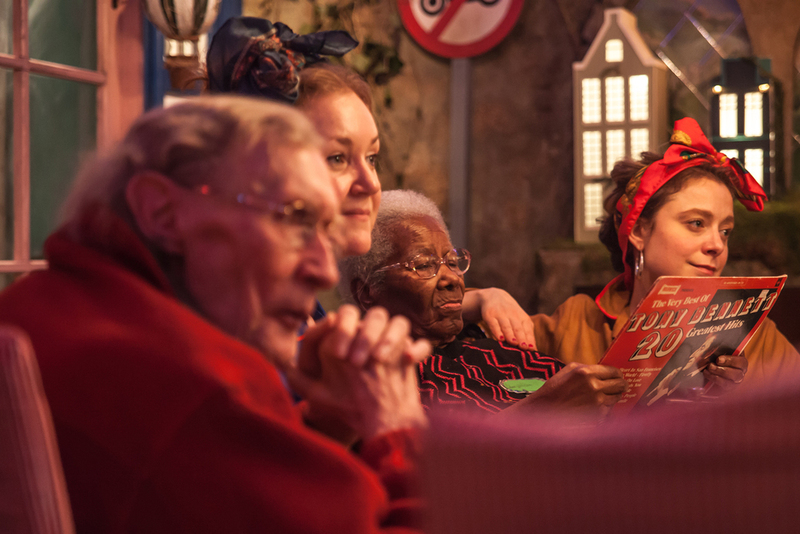 In spring 2016, Punchdrunk Enrichment partnered with intergenerational arts company Magic Me and Anchor Trust to create a new project for Greenhive Care Home’s residents and staff, including those with dementia. 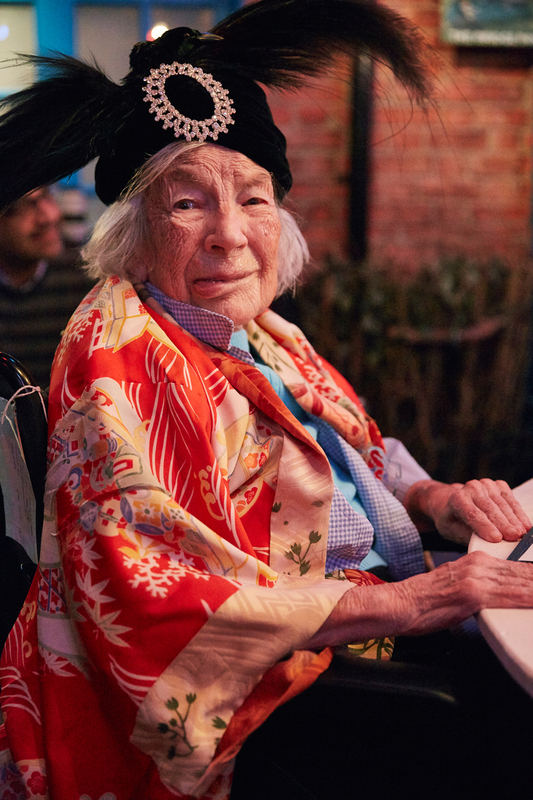 The project was part of a wider initiative by Magic Me to bring innovative creative practices to residents in care homes. Punchdrunk Enrichment transformed a room in the care home into a beautiful village green, complete with a florist’s shop, phone box, foliage and the smell of fresh cut grass. Residents gathered weekly in the fictional world for committee meetings that were part-soap opera, part-game and part-workshop. Thanks to singer-songwriter Beatie Wolfe for performing to the committee and helping them choose their village anthem. Magic Me’s Artist Residencies are supported by the Paul Hamlyn Foundation and Wakefield & Tetley Trust.